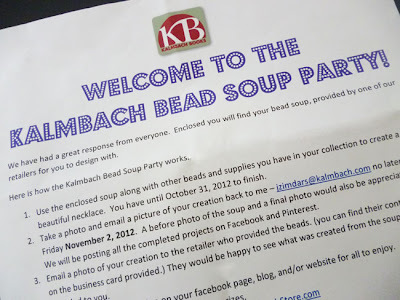 MiShel Designs: Kalmbach Bead Soup Party - Teaser! Kalmbach Bead Soup Party - Teaser! When 26 Beaders Swap Their Stash. 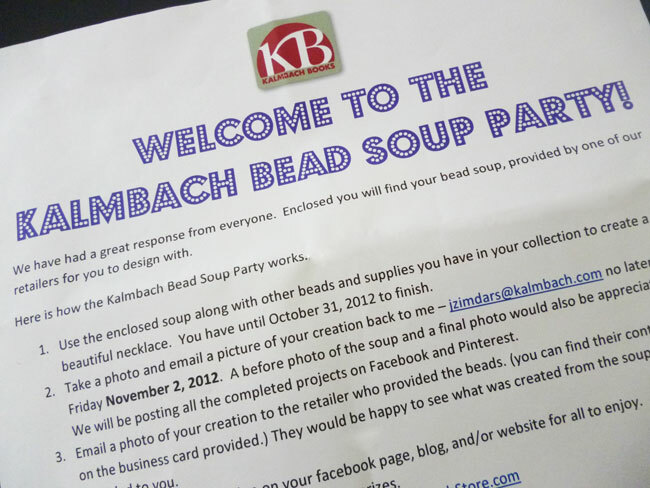 Kalmbach Publishing got together with several wonderful suppliers who graciously handed out cups of bead soup and asked people who received beads to create something from what they were sent and then to blog about it. 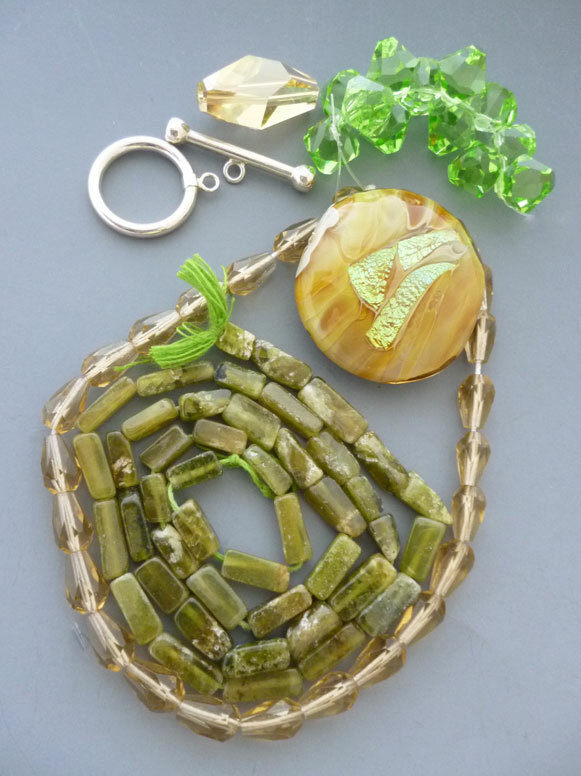 I was fortunate enough to receive this awesome 'bead soup' from Bead World! 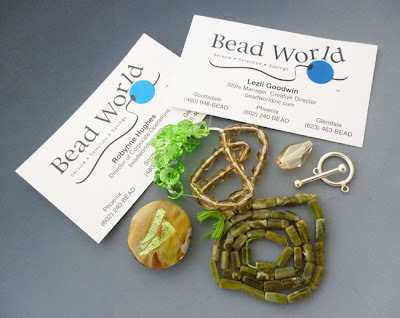 Gorgeous Greens I received from Bead World! Oh yes, that Bead World - the amazing bead shop here in Glendale (Scottsdale and Phoenix, too!) that's right around the corner from me that I stop in all the time!! 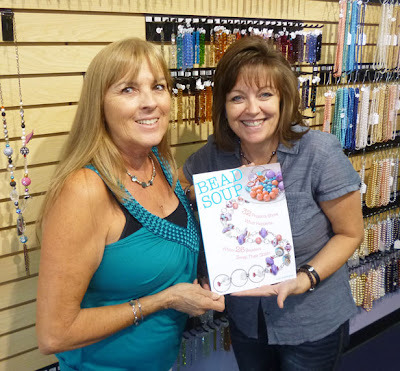 Here I am with Vicki from the Glendale Store and my copy of Lori's Book. I've got to have my piece finished by the 31st of October and emailed to both Kalmbach and Bead World no later than the 2nd of November. Although it doesn't give any rules as to a specific date you have to post your before and after photos on your blog and their Facebook Page, I've already seen some people who have finished their pieces and posted them so I've set a deadline for myself of the 19th of October. Be sure to come back here on Friday the 19th and see what sort of soup I cooked up, okay? 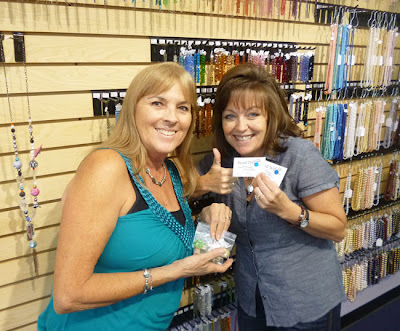 Here we are showing off the cool cup of bead soup I got from Bead World! 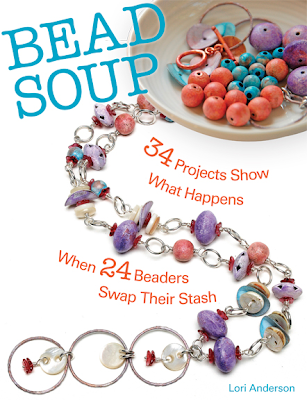 Plus, this week, Lori has been hosting a Bead Soup Blog Tour where the participants of the book are sharing their designs, telling their stories and having some fabulous give-a-ways. 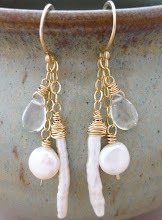 And, Lori is have a grand prize give-a-way too, so you won’t want to miss out on this one! 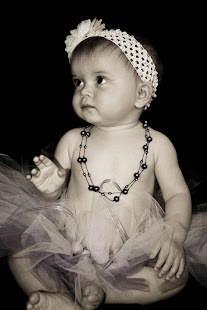 Hop on over to the Pretty Things Blog and check it out right now! Peace, Love and Cooking Some Soup! Bead Soup Mix from Bead World! That is so cool! Sometimes that happens in the BSBP, I'll inadvertently pair two people who are down the road from each other but they've never met! 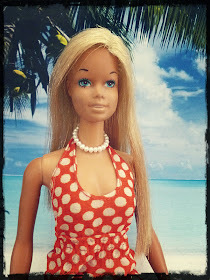 I shop at bead world all the time and I'm always chatting with the girls there. I thought it was just so cool that I got beads from them for the Kalmbach Bead Party to celebrate your book - it's too fun! And a beautiful soup at that! I can't wait to see what you 'cook' up!